As a member of the Association of Professional Genealogists, a board member, and a member of the Nominating Committee, I want to highlight the fact that the APG is seeking recommendations for eligible persons to serve on the board for 2019-2020 terms. I have served 1 1/2 terms and have learned so much, not just about APG or about serving on a national board, but also about being a professional genealogist and networking with others. I believe that if you have ideas, opinions, and generally want to enact change in or support this community that we all interact in and benefit from, then perhaps serving a term (or more) is a great idea. (This applies beyond genealogy, of course!) And I can’t stress enough about the relationships I’ve formed and colleagues I’ve gained, as well as the work I’ve supported that the APG does to serve and make better the professionalism of our trade. For recommendations please contact admin@apgen.org and read the details below. WHO WILL HELP RUN APG, THE WORLD’S LARGEST ORGANIZATION FOR PROFESSIONAL GENEALOGISTS? The APG Nominations Committee invites members to recommend candidates for the APG Board of Directors, and the Nominations Committee. Deadline for nominations to any of these positions is 31 August 2018. Under our bylaws six persons will be elected to serve at-large to a two year term on the Board of Directors beginning on 1 January 2019. Two of the three-person Nominations Committee are elected to nominate candidates for the 2019 election. Send your recommendations (they can include yourself) to the Nominations Committee at admin@apgen.org. Please include each recommended person’s contact information and their consent to be recommended. A statement of qualifications would help but is not required. Deadline: 31 August 2018. Board members must be APG members in good standing who joined before 1 August 2017. Board members should have some knowledge of the association’s goals and procedures and a strong interest in the welfare of APG and professional genealogists worldwide. * communicate with the membership in some of the following ways: talk to members seeking out opinions, concerns, ideas; contribute to the APGQ or the APG eNews; participate in APG List discussions; join a chapter or Special Interest Group. Moving to a new location forces you to create a new network, a new FAN club. (I described the FAN Club in the previous post.) One of the most common ways to do this is to get to know your neighbors. (Unfortunately, we have found that the neighbors down here are not as friendly and/or talkative as our old neighbors. We miss you Judy and Williams Family!) Our neighbors tend to keep to themselves. In fact most people in our neighborhood keep to themselves. (Except for one child who lives down the block and made friends with my kids… she’s always coming over to visit.) So we are still working on this one. My favorite way to meet new people, especially like-minded people, is to join a new genealogical society (or three, as I have done). This puts you in contact with others who appreciate family stories, research, sharing tips and tricks for genealogy, and who won’t roll their eyes at you when you start talking about the latest record you located. (Not that my husband does this, but my kids certainly do.) Near me there are two dues-paying societies that I have joined, the Austin Genealogical Society and the Williamson County Genealogical Society. There is also an informal genealogy group that meets at the Pflugerville Public Library. I have also joined the Texas State Genealogical Society. They don’t have monthly meetings but do have many member benefits, one of which I’ve already benefited from: their speaker’s bureau. I’ll have the pleasure of speaking to the Central Texas Genealogical Society meeting in a couple of weeks. Other ways to meet people and get acquainted with new people includes volunteering for those genealogical societies or other community organizations such as the library, school, or animal shelter, finding a new church or other house of spirituality, attend events in the community such as festivals or neighborhood events, or take a class (art, exercise, dance, cooking, etc). 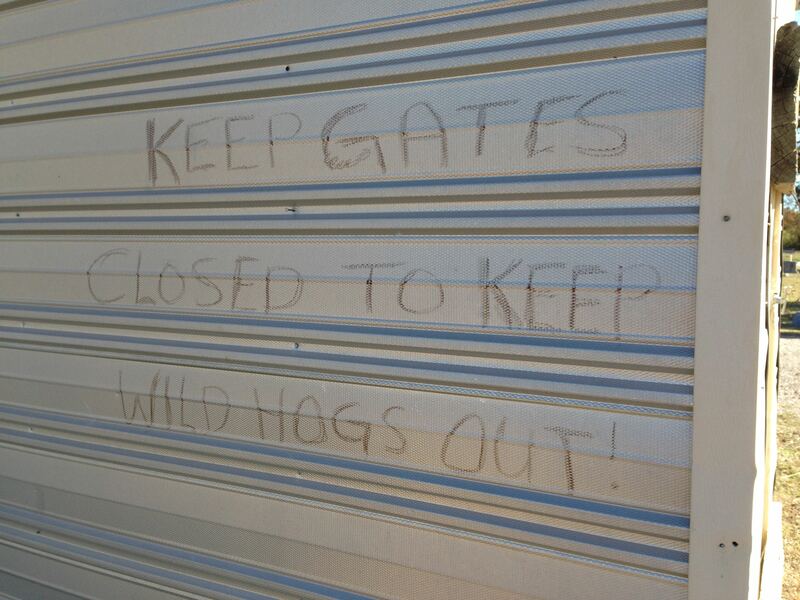 These are just some of the ways to expand your FAN club after you relocate. These can be quite fun and engaging. Next up… Learning to research in a new community. There are hundreds, if not thousands, of genealogical societies across the United States, not to mention around the world. Perhaps you are a member of one or maybe you know of one in your area. Maybe you need to look one up. I know many genealogists are members of more than one society. I am a member of some in my local area as well as in areas in places where I research. Many of these societies are 501c3 organizations meaning they are non-profits and your contribution is tax-deductible. At the very least, you could consider becoming a member of one or two (or more) of these societies. Your membership fees help societies offer free programs and genealogical education to the public. To find a genealogical society, use the Federation of Genealogical Societies’ database or do a Google Search for your area. There are a number of genealogical scholarships available. They are not all always well publicized but there is a good list of some on Cyndi’s List. You could also decide to set one up yourself for a specific reason, in memory of someone, to send someone to a specific conference or institute each year, and so on. Or you could donate to a society or other body that already has a scholarship fund. This promotes mentorship and genealogical education at a higher level. My current favorite, one that will have a lasting effect on the genealogical community at large, is to donate to the Preserve the Pensions campaign. This project is seeking funding to digitize and make freely available through Fold3.com, the pensions of soldiers who served in the War of 1812. As of this post, the project is 50% funded. Ancestry.com has generously agreed to match funds, so your dollar goes twice as far! Actually … you can still help out if you don’t have the technical skills necessary; keep reading. The US GenWeb covers all 50 states, at the state level and then with sites specific to most counties. The World GenWeb is similar in that it is broken down by region, country and then county, providence or other civil district type. Another website that is similar in structure is called Genealogy Trails and is dedicated to “keeping genealogy free.” It too is broken down by state and county. Both of these are run completely by volunteers and they are all constantly in need of people willing to maintain them. 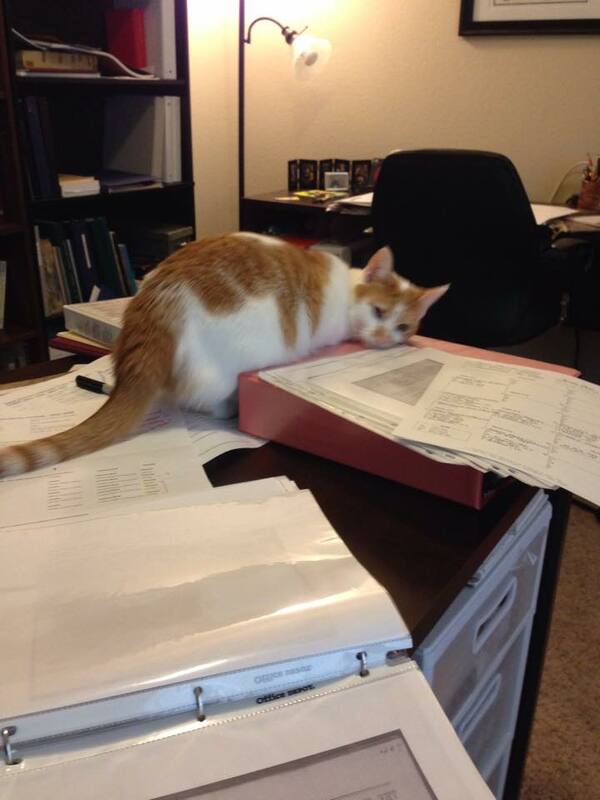 Perhaps you don’t have the technical skills to be the website editor, YOU CAN STILL HELP! If you can type, you can contribute by transcribing records such as those found in a local courthouse, church, cemetery, library, etc. Things that are helpful are obituaries, death records, birth records, marriage announcements, baptisms, and so on. You can contact the manager of a county site and discuss project specifics such as what format to submit your transcriptions in and so forth. Many of us started by searching some of these free sites, hosted by volunteers who have contributed countless hours for our benefit. If you have the skill, consider giving back by hosting, editing, maintaining or contributing to a genealogy website. The message board catalog at Ancestry.com. Genealogy is a very collaborative activity. Think about every book you’ve accessed, every online site you’ve used, every lecture you’ve attended on genealogy. All of these were prepared by, indexed by or written by someone: a genealogist who wants to help you. (Ok, we could argue that big corporate sites like Ancestry.com and others are interested in their shareholders and the bottom line, but even those sites started somewhere with one person’s idea and a common goal of sharing genealogical research with others.) Generous genealogists spend hours in front of microfilm readers, in local archives, in cemeteries and elsewhere to put together many of the indexes we use everyday to move along our research. Another way you can assist other researchers from the comfort of your own home, or through visiting local repositories on occasion, is by monitoring an online message board such as the combined boards at Ancestry.com and Rootsweb.com. 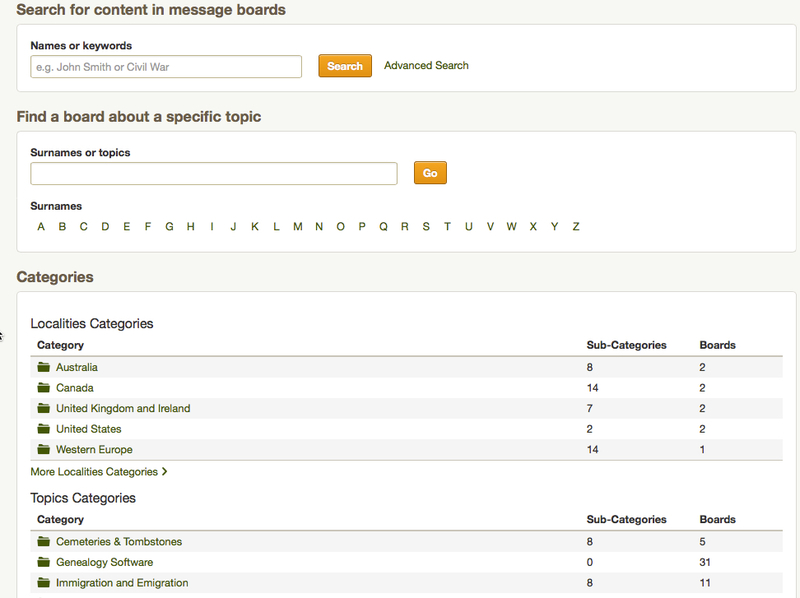 These boards are organized by topic, surname or location. By watching the boards that interest you and sharing your expertise and/or offering to do look-ups (if you are willing to do that) you can answer researchers very specific questions or help them think of other avenues to research. When I lived in Boulder County, Colorado, I monitored the list and volunteered to do look-ups, usually obituaries, to assist other researchers. (Since I moved, I am in the process of learning how I can do this in my local area.) I also watch surname boards for names I have in my own research to try to connect with other researchers working on the same line and to potentially answer questions I had perhaps already solved. This option does not take up very much time, depending on the geographic locality or how many message boards you decide to help out. In Boulder, I may have had months with no questions or requests and then some months might have had 3 or 4. Plus you can choose not to answer them if the month is busy for you. This volunteering option is probably one of the least restrictive. So, think about this as an option for helping fellow researchers. In our age of the Internet and fast communication, it is so much easier to collaborate and share information than it ever has been. Continuing in the collaborative and cooperative tradition of our genealogical forebears keeps the field of genealogy one of mentorship, and upon that friendships are built and cousins are found. I work from home. My commute is the 60-90 seconds it takes me to fill my coffee cup and head to my office. 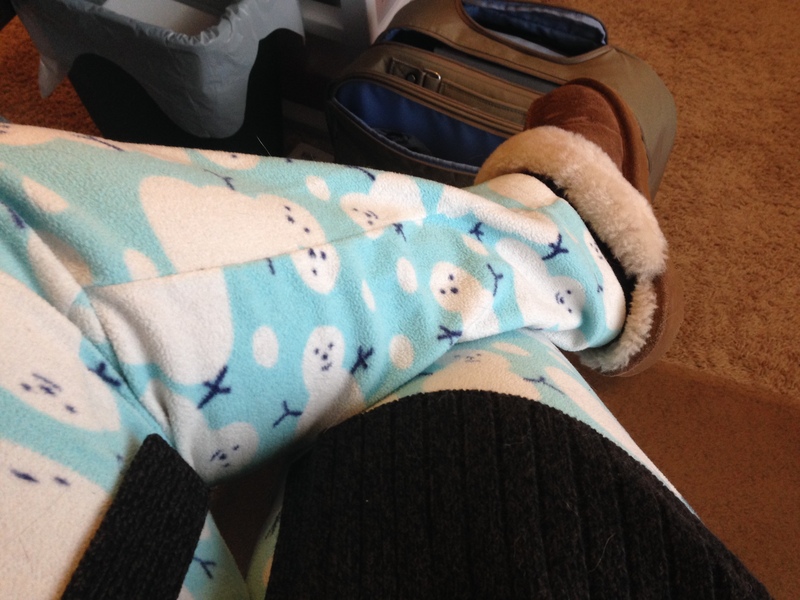 I am not too proud to admit that I sometimes trade my jammies for sweatpants. Sometimes, on particularly chilly, rainy days when I have no plans on leaving the house, I have been known, on occasion, to stay in my jammies. It’s one of the perks of working from home. I am not going to describe the technical requirements to get started. Those can be found here. Let me just say that the process is very simple and can be done on either a Mac or PC. Once you sign up to be an indexer, you download a program that will allow you to choose from a variety of projects and then will download your batch of records to be indexed. Each and every project comes with its own set of instructions and help files, so don’t worry. If you are thinking, I don’t think I know how to do that, I encourage you to at least read about it and try it to see if you like it. It takes a while to get more proficient at using the software, understanding the instructions, understanding how to download a batch, and so on. So the first few batches you do might take longer than you would like them to. Give it some time before you decide if you’d like to participate or not. Since I have been doing the indexing with FamilySearch, I have become a lot better at reading old handwriting. If you find that you read a lot of old documents, there is nothing like transcribing and indexing to really make you see and understand that old script. Working on a project like this can be a great way to challenge yourself. The program has a feature that allows you to set goals and keep track of how many names/records you’ve indexed. Setting a weekly, monthly or yearly goal is a lot of fun, if you are that kind of person. I enjoy seeing my numbers. When you are using the FamilySearch Records (the portion of the site where you can actually see the digitized records) and you see that camera icon (meaning there are actual pictures of the documents) and then you see “Browse Images” or a number of records available, that tells you if the project has been handled by the indexing program. Often, I find the records I’d like to use have not been indexed yet. By giving up 5, 10, 20, 30 minutes of my day, I can advance a project that will eventually get posted to the Records section and this makes me feel like I’ve helped out other researchers. Goodness knows they’ve helped me! Dang, those records haven’t been indexed yet! 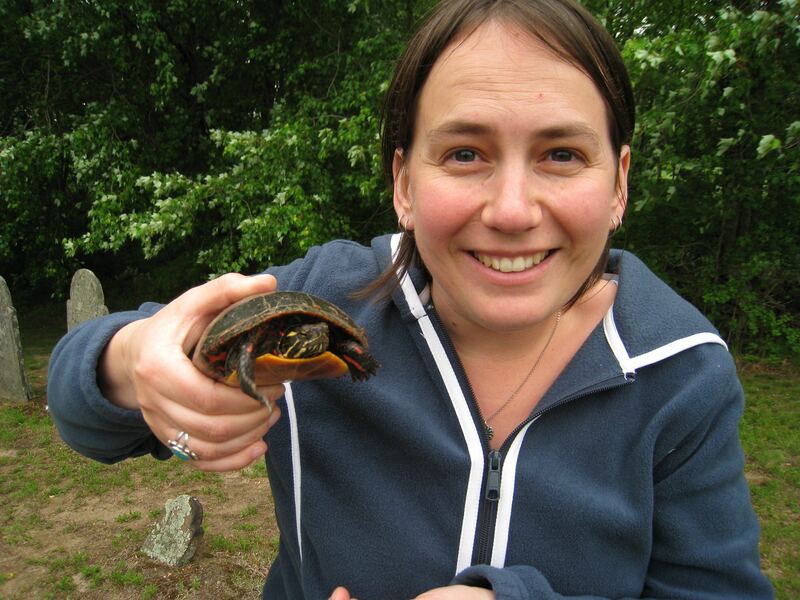 If you are like me and sometimes like to stay in your jammies, AND you like helping out other researchers. Give an online volunteer project a try! 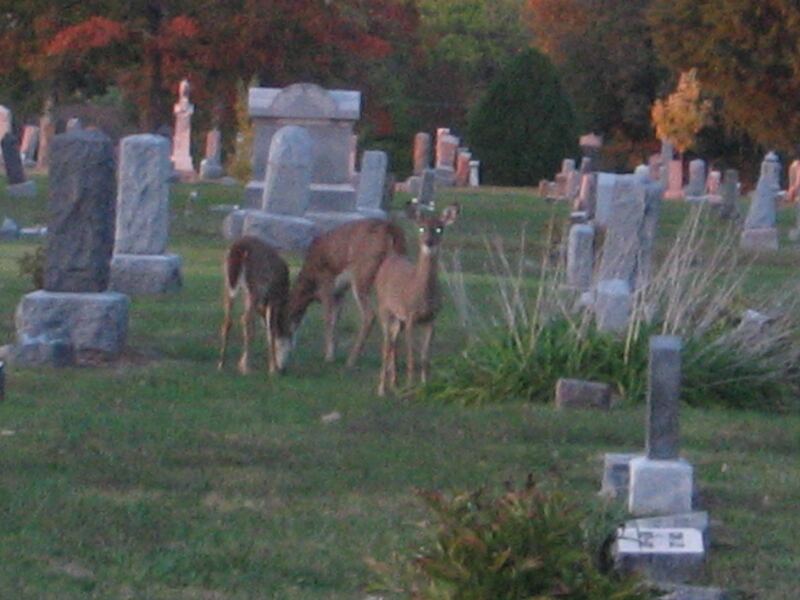 One of my favorite ways to “give back” is through cemetery photography. You are likely familiar with the websites Find-A-Grave or Billion Graves. These sites are collections of cemeteries, tombstones, transcriptions, and photographs that are available to researchers far and wide. These sites didn’t create themselves, however. They are the product of thousands of volunteers all over the world. I know I use the site all of the time, especially for those ancestors in Ohio or Missouri or Illinois in far-flung places that I will probably never get to. Thanks to all of those volunteers, I can see their tombstones with a few clicks of a mouse. I won’t go into all of the ways you can use these sites for your research; that’s a whole different set of blog posts. I will tell you how I use them to “give back” to the genealogical community. I’m going to focus on Find-A-Grave although similar things can be done with Billion Graves, you’ll just need to check into it if that’s your app/site of choice. 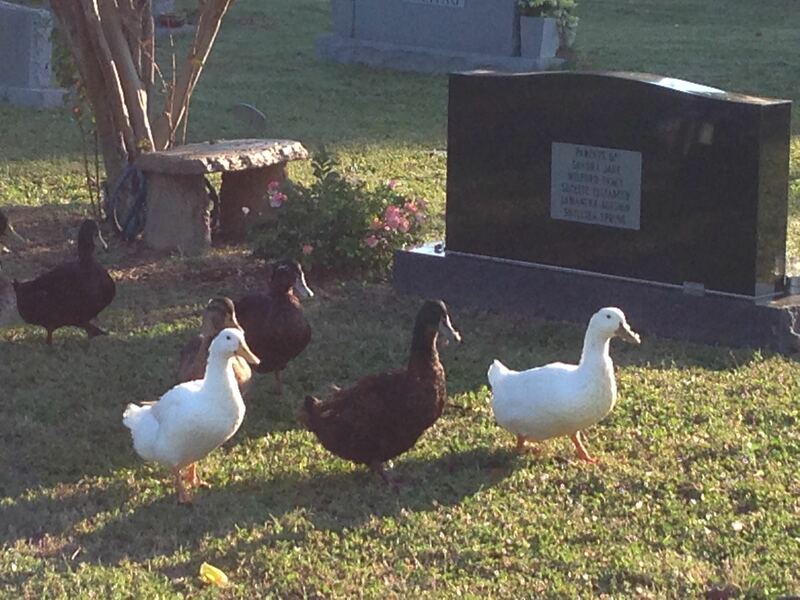 I find myself using Find-A-Grave a lot more often, but that doesn’t make one any better or worse than the other. Also, you don’t have to use one of the apps at all, you can use a digital camera and upload the photos from home. Or you can do this with a local genealogical society. Find-A-Grave and Billion Graves both have apps for your smart phone or tablet. I use them almost every time I take a road trip. 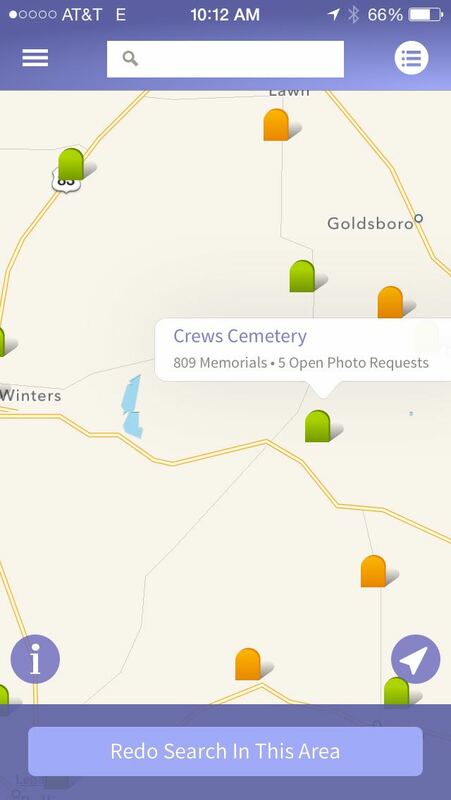 On the Find-A-Grave app, you can tell it to find cemeteries near you and it will indicate if there are any with open photo requests. An open request means that someone far away would like to have a photograph of a tombstone added to the site. You can access these request right from your phone, head to the cemetery and take a photo all in one app. This is an excellent way to get out of the car and stretch your legs if you are on a long road trip. When we have time to take side roads, my husband and I like to visit the cemeteries that are more out of the way. Those are probably the more neglected cemeteries that don’t get photographed as often. Plus we have so much fun! 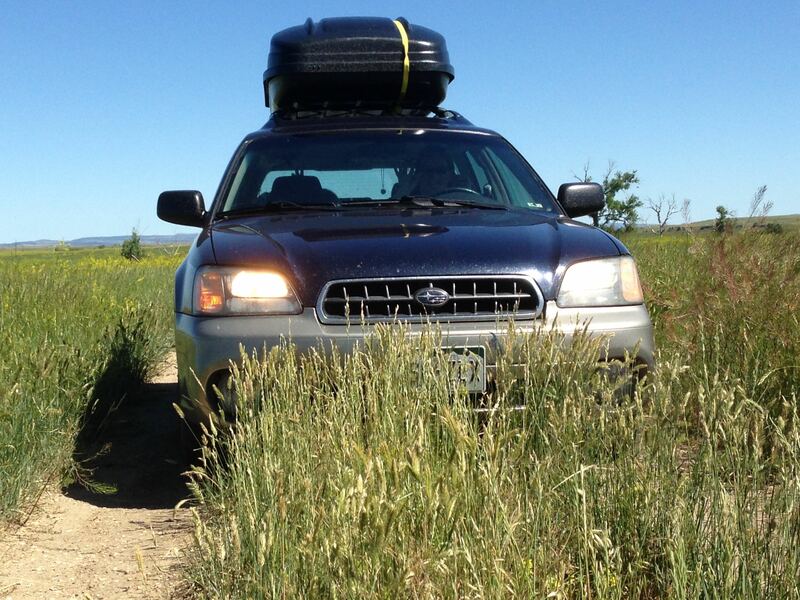 Once we almost got stuck in the mud, even though we drive an all-wheel-drive Subaru. Another time, a thunderstorm whipped up so fast we got drenched. We’ve also encountered very tall weeds, trees engulfing the stones, angry birds guarding their nests, friendly ducks, tiny toads, turtles, snakes and evidence of wild boar. We have also seen some of the most beautiful sights and interesting cemeteries along the way. Since we just moved, we have begun driving around the rural areas near us, to visit the cemeteries nearby and learn more about our new surroundings. Sometimes it’s a great reason to get out of the house and out into nature. 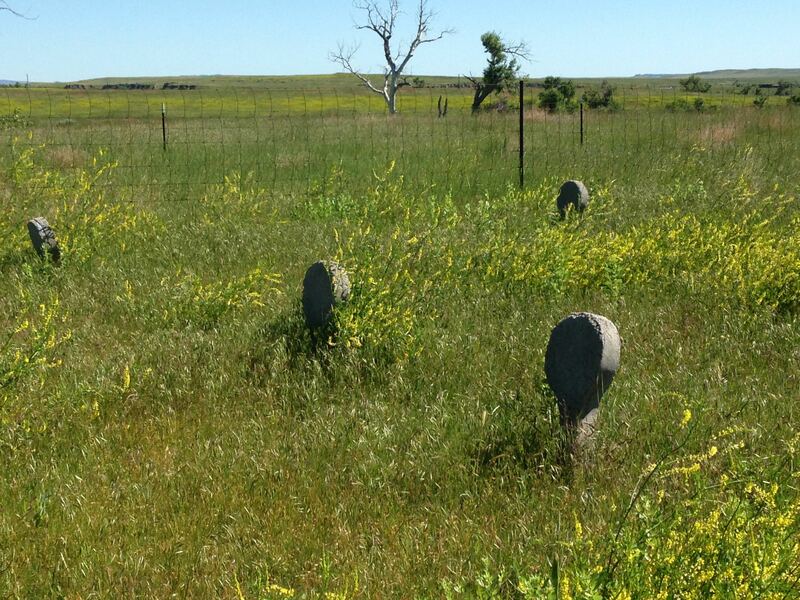 Many of these rural cemeteries are away from good cell phone reception. I often take a screen shot of the map and the page with the photo requests so that even if I can’t get cell reception, I still know where I’m going and who I’m looking for. (You’ll have to check with your personal phone model on how to do this, but it can be done.) Another option would be to print these at home and take the paper copies with you. Wear pants and close-toed shoes, especially in the overgrown, weedy cemeteries. I am a fan of flip-flops, however, I have found myself in the weeds with possible ticks, snakes and burrs far too often. I know throw a pair of shoes to change into in the car. It can be very hot if you do this in the summer, but wearing pants rather than shorts is also recommended. Stop at a gas station or rest area and use the facilities before you head out too far. It’s not cool to have to squat behind a bush or have to leave altogether to use the bathroom. Take water and snacks. Like the above, it’s no fun to have to leave early because you are hungry or thirsty. Exploring cemeteries has been one of the most fun and fulfilling activities that I have done to “give back.” You never know what you are going to find. Have fun out there! My cat Piper, just because. If you’re a follower of me or my blog you know that I recently moved from Colorado to Texas. It has had its ups and downs. Upside: no snow in winter. They keep telling me it gets “cold” and “icy” here but seriously. Until you’ve actually spent winter in someplace north (like Colorado, Ohio, Minnesota, North Dakota, New England…) I am going to snort at your definition of “cold.” No offense intended, I really understand that it is all a matter of perspective. However, I start to melt when it stays above 85 degrees for too long, so they’re going to snort at me when March or April rolls around and I’m complaining about the heat. Upside: new repositories, new cemeteries, new genealogical societies, new opportunities. Downside: between unpacking, being out-of-town, having no car, and having a cold, I haven’t had time to go to any local society meetings yet. Being at home more than I’m used to got me thinking about how we in the genealogical community can give back even if we aren’t attending a society or if we are unfamiliar with an area or even if we are stuck in our house due to weather, no wheels, or having a cold. The next few posts are going to examine, illustrate, discuss or review various ways to do this. Plus, I’d love to hear your ideas and/or ways you do this already. I’m always looking for new learning or serving opportunities. Please leave a comment below.